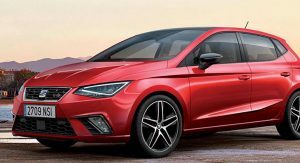 This year’s Geneva Auto Show in March will feature the word premiere of the new generation Seat Ibiza, but we won’t have to wait that long for our first look at the Spanish supermini. 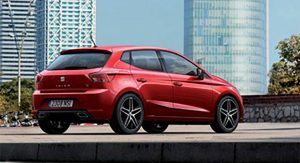 These images arrived courtesy of Poland’s Motofilm on the eve of Seat’s 2017 Ibiza launch event in Barcelona on Tuesday, January 31. 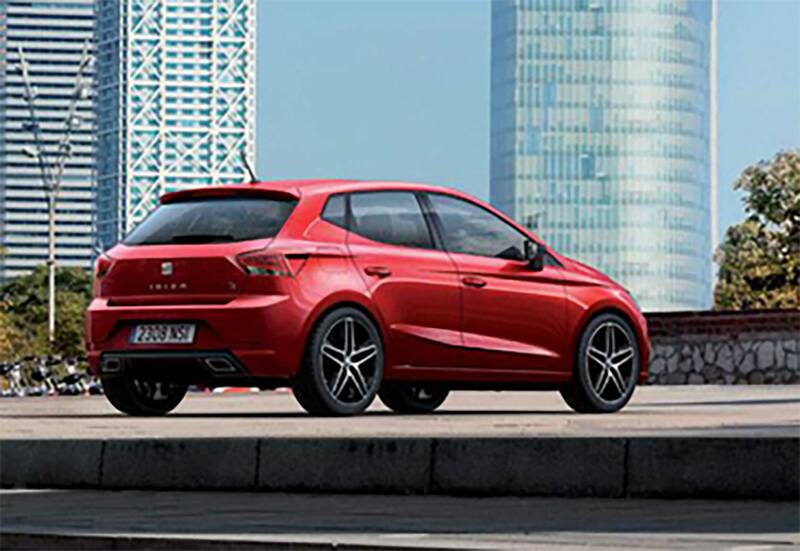 The exterior design is an evolution of the current Ibiza and is heavily inspired by the latest Leon – so much so that the uninitiated would probably have a hard time telling the new Ibiza apart from the Leon just by looking at the pictures without having a sense of its size. 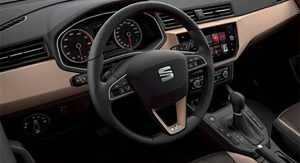 Inside, from the single picture we have in our hands, it appears that Seat has given the Ibiza a less playful and more mature and premium look with angular lines, and a large screen for the infotainment system dominating the center console. 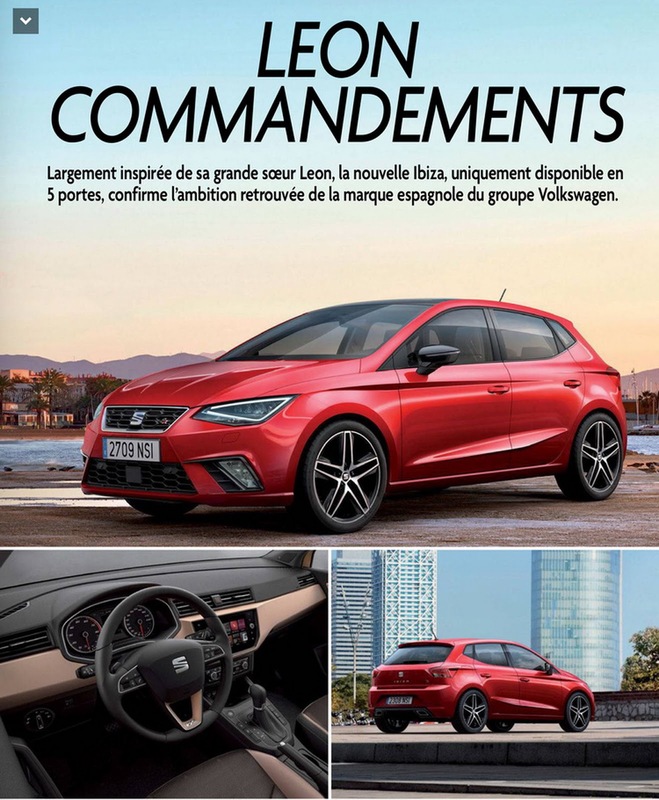 We’ll have to wait until tomorrow to learn everything about the fifth-gen Ibiza, but don’t expect any major surprises under the hood with the sub-compact hatch expected to offer the VW Group’s familiar 1.0-liter turbocharged three-cylinder and the new 1.5-liter TSI petrol and TDI diesel units. 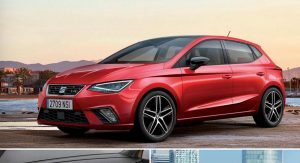 This new Ibiza will form the base for a new crossover model placed under Seat’s Ateca SUV as a more affordable alternative to the Audi Q2, albeit (probably) without the option of an all-wheel drive system. Thanks to Sebastian for the tip! Seat must be laughing…! though I preferred the Fiesta’s design to the Ibiza (both previous generations) IMO Seat now has a better looking car to the new Fiesta. 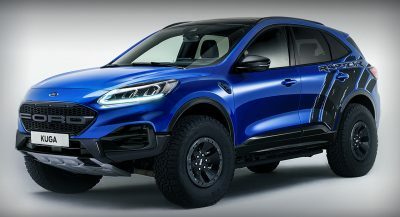 Looks pretty good, more muscular than the previous one. 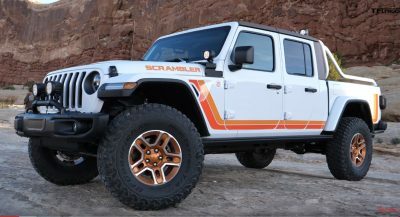 It’s more of an evolution but as long as it looks good and modern it’s alright. 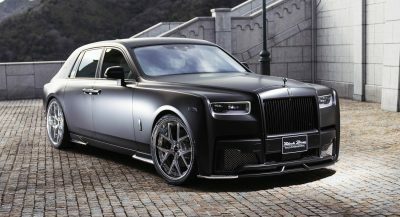 I don’t know, the exterior is much better than the current model, however it’s interior lacks of details, they could improve making more edgy lines. 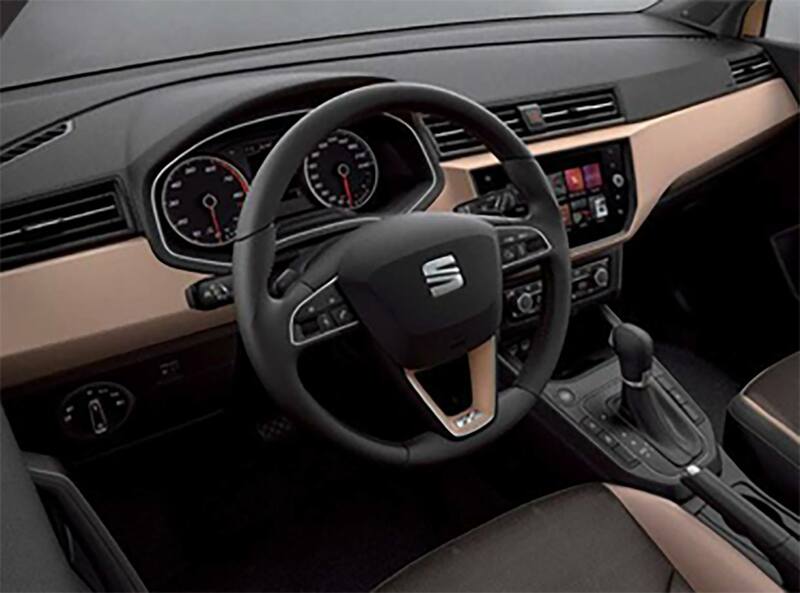 I like the sharp creases that Seat design incorporates… this Ibiza looks great! 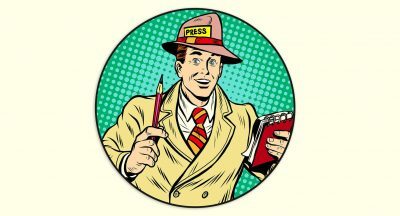 This is the NEW one? Really?! a smaller Leon with new Micra’s taillights? Take a better look at the headlights of the current Ibiza and Leon. Is it based on the Fabia or Polo? It is based on MQB A0 platform, neither current Fabia nor outgoing Polo bare this platform. 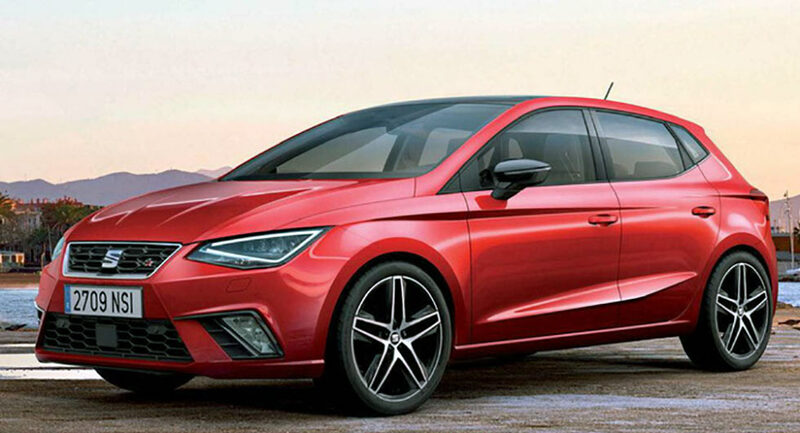 The future VW Polo-Audi A1 will share their platform with this Ibiza. 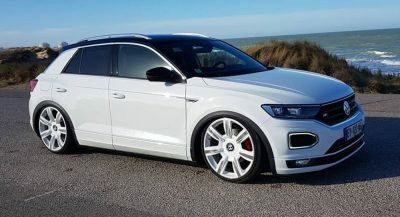 which makes it not identical to its siblings from SEAT, VW and Audi MQB A0 models. No, it’s based on a smaller version of the new MQB platform. As the next generations of Fabia and Polo are expected to be. Wow this looks pretty great.